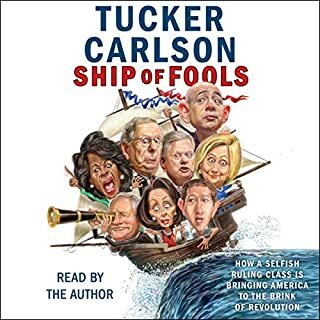 A must read for all who care about the future of democracy and of the USA. As a lawful immigrant, I find myself in agreement with the eloquent reasoning of Tucker Carlson. It is becoming hard to voice an opinion opposite to that expressed by mainstream media and its followers. I appreciate the author's audacity. 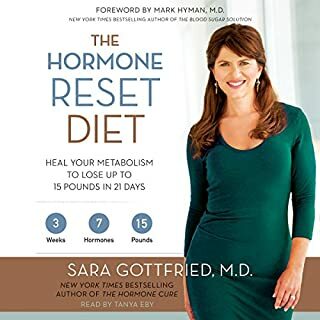 The Harvard-educated physician and New York Times best-selling author of The Hormone Cure shows you how to grow new receptors for your seven metabolic hormones, making you lose weight and feel great fast! When it comes to weight loss, most people don't think about hormones. 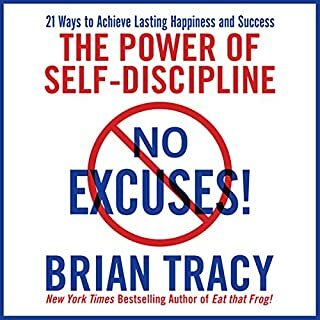 Most people think success comes from good luck or enormous talent, but many successful people achieve their accomplishments in a simpler way: through self-discipline. Brian Tracy knows this firsthand. He didn’t graduate from high school, and after working for a few years as a laborer, he realized he had limited skills and a limited future. But through the power of self-discipline, he changed his life. 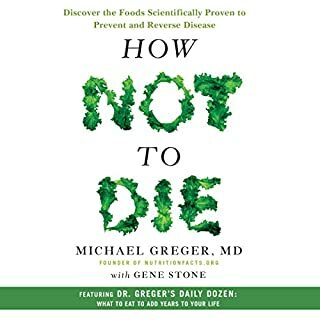 From the physician behind the wildly popular website Nutrition Facts, How Not to Die reveals the groundbreaking scientific evidence behind the only diet that can prevent and reverse many of the causes of disease-related death. Very comprehensive information and well narrated. Lots of references to scientific studies. However like anything in sciences, some notions may be debunked overtime, particularly in the context of biologic systems like the human body, in which a myriad of variables intervene at the same time. 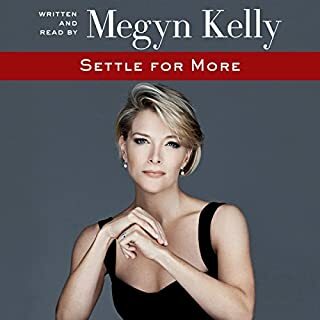 settle for more or more is never enough? The intonation of great part of the reading was a bit annoying and sticky. While I empathize with the author in some of situations and life events she experienced, at times, the narrative is a mix of gossip and one sided view of events, that frankly appear selfserving to a extent. I am also a professional woman, but I cannot fully identify with the pervasive feminist tone of the book. I rather be a champion of women's roles in society and in the work place by not addressing the gender card, by doing my craft to the best of my ability, like any capable person, man or woman without distinction. 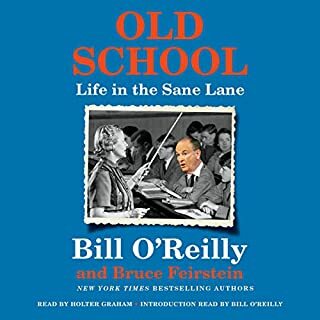 You have probably heard the term Old School, but what you might not know is that there is a concentrated effort to tear that school down. It's a values thing. The anti–Old School forces believe the traditional way of looking at life is oppressive. Not inclusive. The Old School way may harbor microaggressions. Therefore, Old School philosophy must be diminished. Those crusading against Old School now have a name: Snowflakes. You may have seen them on cable TV whining about social injustice and income inequality.